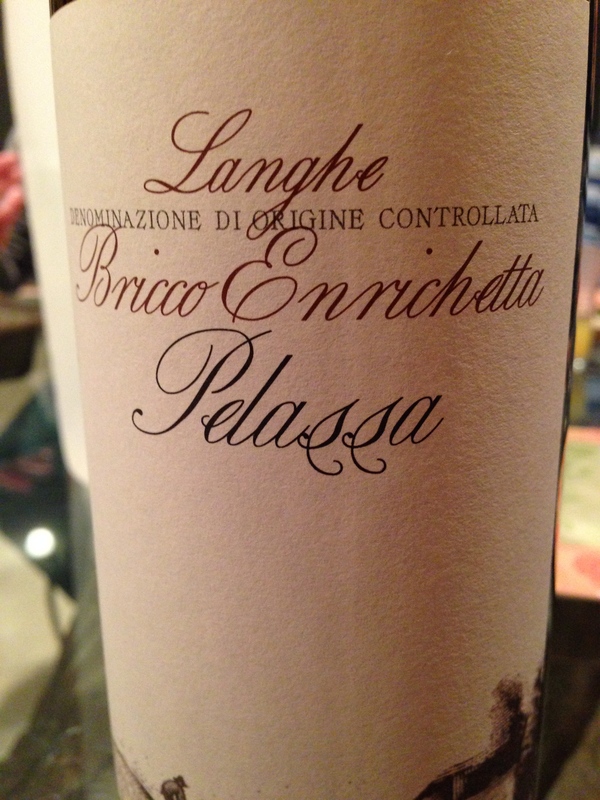 From the Langhe region in Piedmont comes this Nebbiolo/Barbera blend. Big Horn’s wife Ronny brought this offering to the weekend retreat. Typically Nebbiolo is a fruity and full flavored grape that matures to a Burgundy-like silkiness after a few years in the cellar. Barbera is a lighter more acidic grape with lower tannin levels. This particular wine was rather thin on the flavor profile and did not have the weight I would have expected. It was almost pink in color and very see-through. Cherry-like nose and red currants came through on the palate with a touch of dryness from the tannins. It was pleasant enough but lacked any secondary fruit and is obviously not built to cellar. Ronny pointed out the hidden 14.7% alcohol on the label which did not show up in the glass. I would have thought that such a high level would translate into more depth and extraction. This wine can be found for $15 but only got an 85 out of me and 3 stars. Unfortunately the retreat has ended and we dash back to reality tonight after the long drive home. Salut….